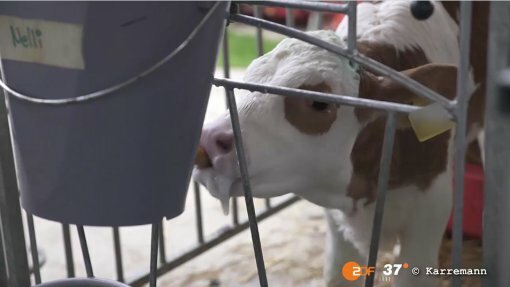 A German TV broadcaster ZDF released a shocking documentary about transportation of live animals in Europe and beyond, which also shows the footage from Croatia, and once more gives evidence of harsh reality of such transport. It also testifies the repeated breaking of the European legislations on animal welfare and international agreements. Organization Eurogroup for Animals, with Animal Friends as a member organization, is sending a message that this documentary shows the situation is more urgent than ever and we need a solution on the European Union level. 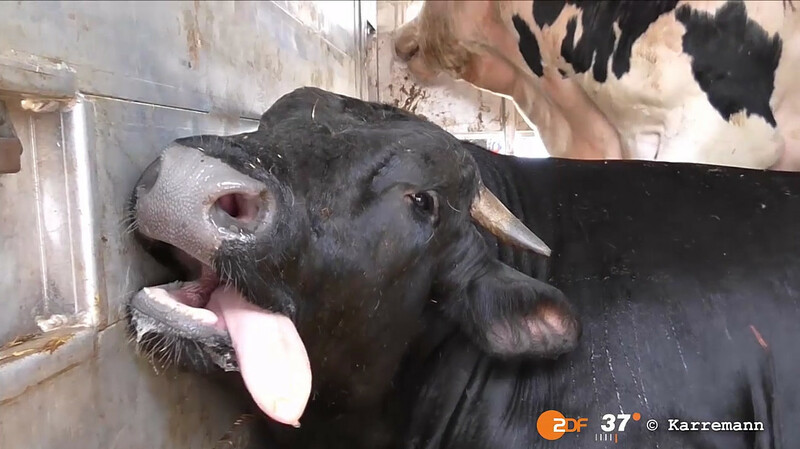 The documentary which will hopefully be broadcasted in Croatia, recorded the routine harsh reality of animals who suffer during the transport for a few days or even weeks without food, water and veterinary care. The situation is even worse considering the transit of live animals to third world countries, especially during the summer, when the animals are held in captivity on trucks in temperatures that exceed 39℃, often without water. On the Bulgaria-Turkey border, the hottest spot of European live animals transport, the animals have to wait for hours with no shade, food, water or clean litter and covered with feces before continuing their travel. At the end of these terrible travels, the animals are sent to slaughter that surpasses any horror movie with its cruelty - methods like slitting tendons and stabbing the eyes so the animals are disabled before the slaughter. The evidence that ZDF presented, proves once more that the European regulation on animal welfare during transportation is poorly maintained. Earlier this year, members of the European Parliament, the member states and officials of European Union and European Commission already reacted to the video footage of the #StopTheTrucks campaign that uncovered the inability of EU to properly supervise the transit of live animals inside and outside of EU borders. 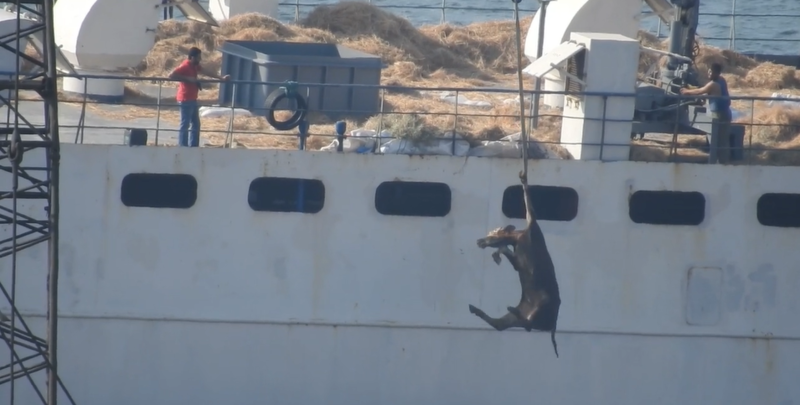 Members of the Parliament responded by inviting the European Parliament to launch an official investigation about this trade that includes the inevitable animal suffering. The European Court of Justice has twice reiterated the need for implementing the legislations of the Regulation for protection of animals during the transport in and out of the EU borders. In countries outside of the EU, the infrastructure for unloading, feeding, providing water and resting of the animals is non existent, and so is the veterinary care. During the past few months the European Commission intensified its efforts and put the animal transport back on its agenda as a priority issue of animal welfare. Eurogroup for Animals and Animal Friends greet the recent establishment of a subgroup on the EU platform about animal welfare that will deal with transport of live animals. This subgroup should focus on the necessity to revise the existing system and rules about the long distance transportation of animals and set a long term strategy to replace this inhumane trade. Find here how to stop animal suffering by choosing a plant-based diet.